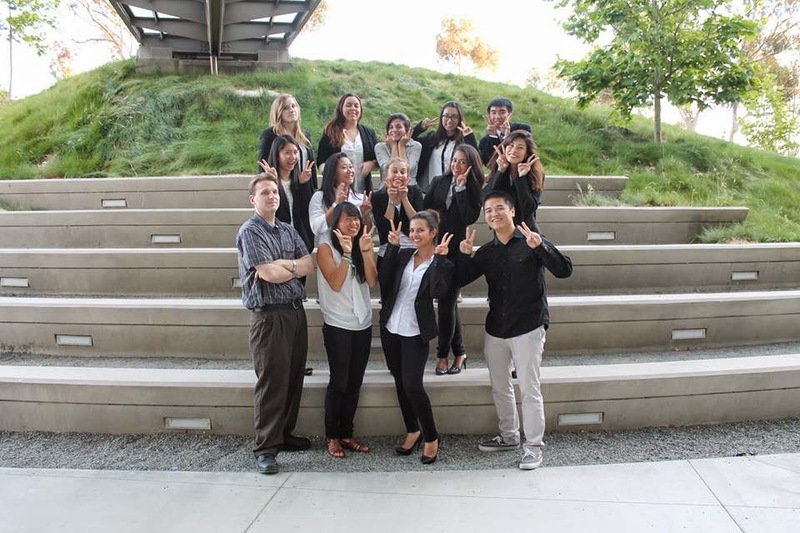 We love these pictures of the executive board of UC San Diego chapter of the the American Institute of Chemical Engineers, with teaching professor Justin Opatkiewicz. 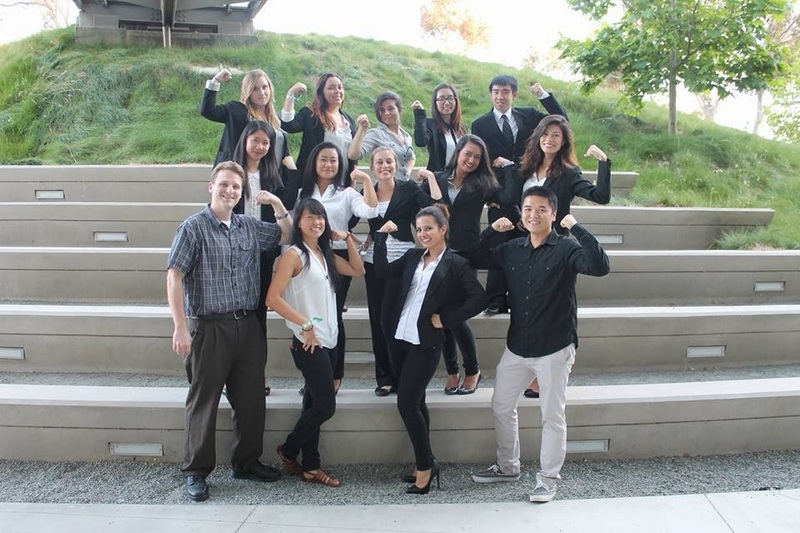 Board members are: president Sarah Abdulabbas, VPs Michael Liang, Teiko Yakobson and Erica Fung, Chairs Rachel Patron, Amy Chung, Iza Samek, Avital Slavin and Mio White, social media publicist Sarah Diaz, campus publicist Bao Vo Ngo, TESC representative Nida Moeen, fundraiser Alex Benitez and webmaster Christine Lao. 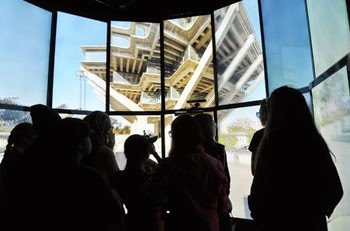 Dean Albert P. Pisano recently offered a technology "tour" of the UC San Diego Jacobs School of Engineering via The Making of the Modern World lecture series, put on by Roosevelt College at UC San Diego. You can watch the lecture on YouTube (embedded below). Pisano provides an overview of some ways that Jacobs School engineering research is serving as a force for the public good. On Sept. 1, 2013, Pisano joined the Jacobs School of as Professor and Dean. He holds the Walter J. Zable Chair in Engineering. 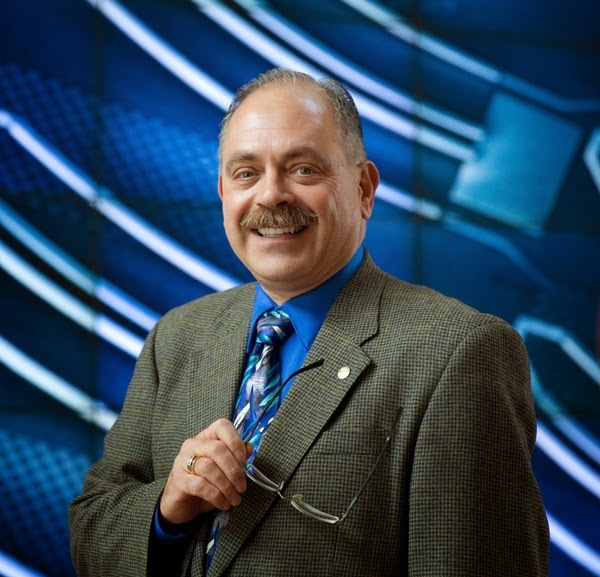 Pisano is a highly accomplished mechanical engineer who, in 2001, was elected to the National Academy of Engineering for contributions to the design, fabrication, commercialization, and educational aspects of microelectromechanical systems (MEMS). Electrical engineering grad student Janelle Shane has a knack for photography and communicating about science. Also, nanolasers. Blogging at Postcards from the Frontiers of Science, Shane features breathtaking images from her research in photonics, which in her own words means: "I study light, and the engineering problems you can solve using light." 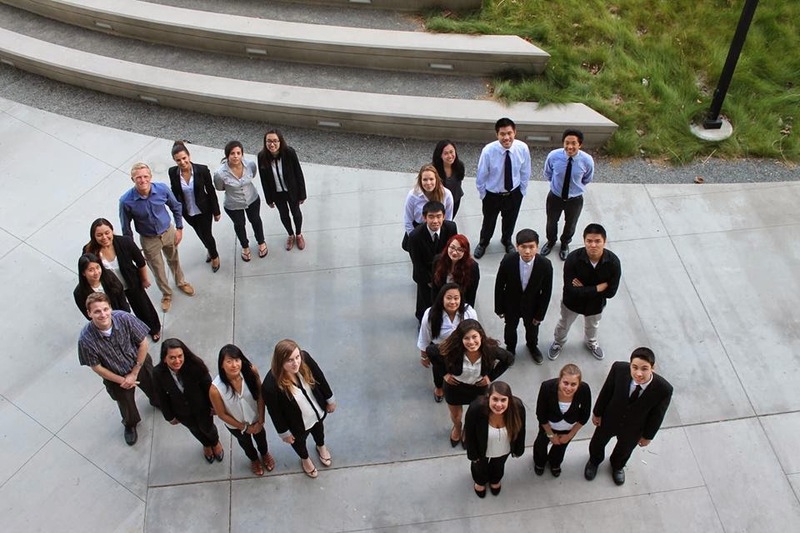 Photo courtesy of electrical engineering grad student Qing Gu. Shane is part of the Ultrafast and Nanoscale Optics Group led by electrical engineering professor Shaya Fainman. You might say she has a gift for explaining science on the nanoscale. To demonstrate how a nanolaser is built, for example, Shane positioned a nanolaser built at UC San Diego next to a hoodoo, which is a skinny tower of rock that protrudes from the ground. The one on the left is a nanolaser, carved by high-energy plasma and strong acid, and invisible to the naked eye. The one on the right is a hoodoo, carved by wind and rain, and is approximately 20 million times larger. And about 60 million times older. The reason they look similar is that they’re actually carved by similar phenomena - different layers of these pillars are made of materials that are eaten away at different rates. In both these cases, the top layer’s made out of the hardest material, and is supported by a pedestal of ever-decreasing thickness. The hoodoo’s pillar will eventually be eaten away, making the pillar topple. We face the same danger when making our nanolasers, where we have to time the etch length carefully to prevent the laser from collapsing. Check out Shane's other fun, fascinating and just plain cool pics on her blog. Image from simulations of light in the cavities of nanolasers by Janelle Shane. A microscopic nanolaser imaged under an electron microscope by Shane's labmate and fellow grad student Qing Gu. 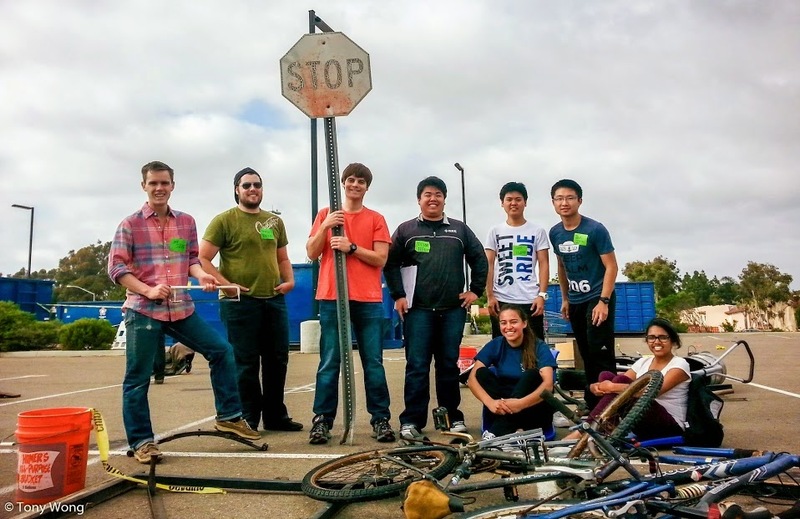 Undergraduate involved with the Triton Rocket Club at UC San Diego celebrated two successes recently. 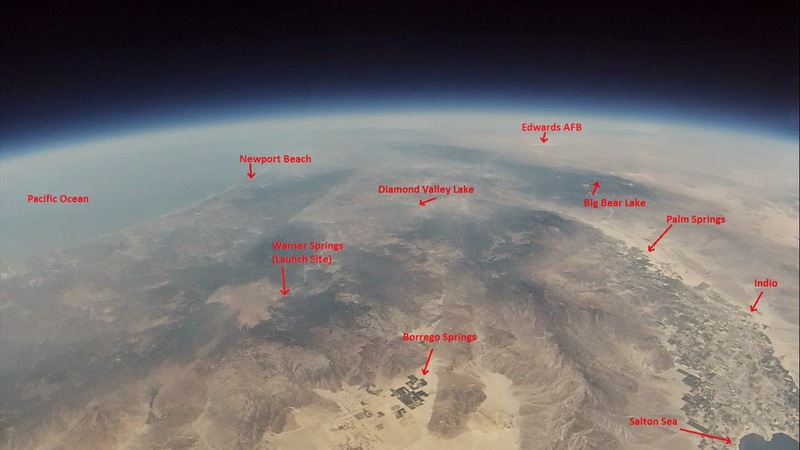 The students launched both a rocket and a near-space balloon over the May 11-12 weekend. 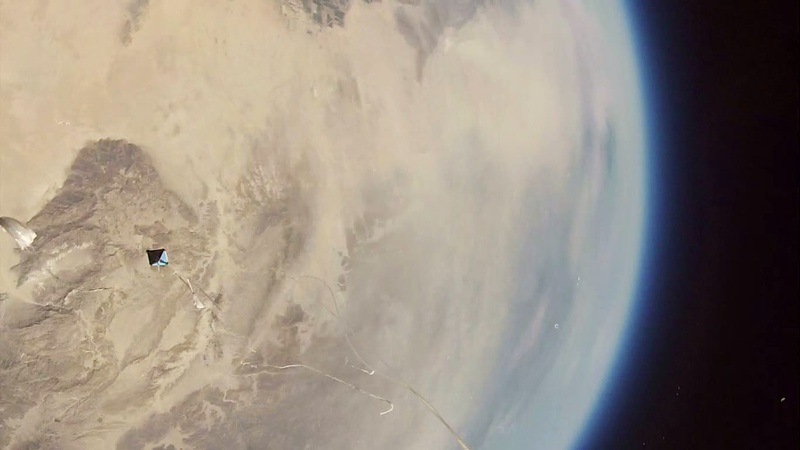 The UC San Diego undergraduates launched their rocket, “Starfish Prime,” at the Lucerne Dry Lake rocket launch site in the Mojave Desert. Starfish Prime reached 820 mph (over mach 1) and 4,769 ft (almost a mile). The students recovered the rocket intact. You can watch the launch in the video embedded below. 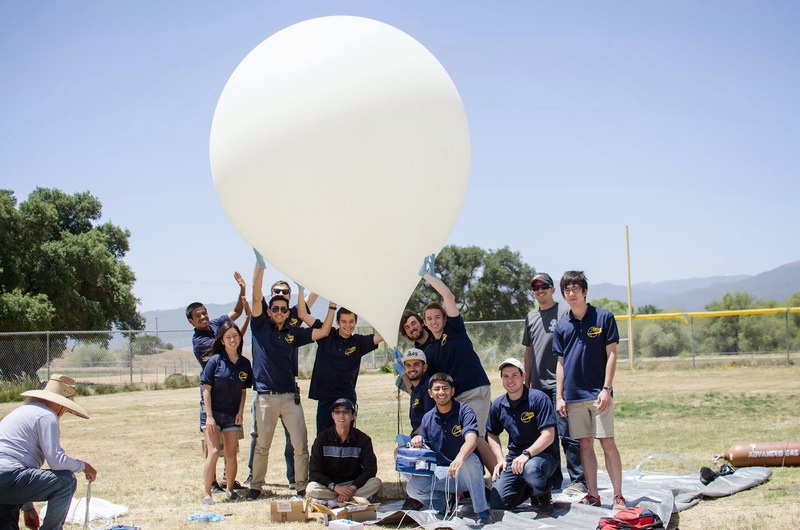 Students with the Triton Rocket Club also launched its first balloon system recently. It reached 105,696 feet in altitude. 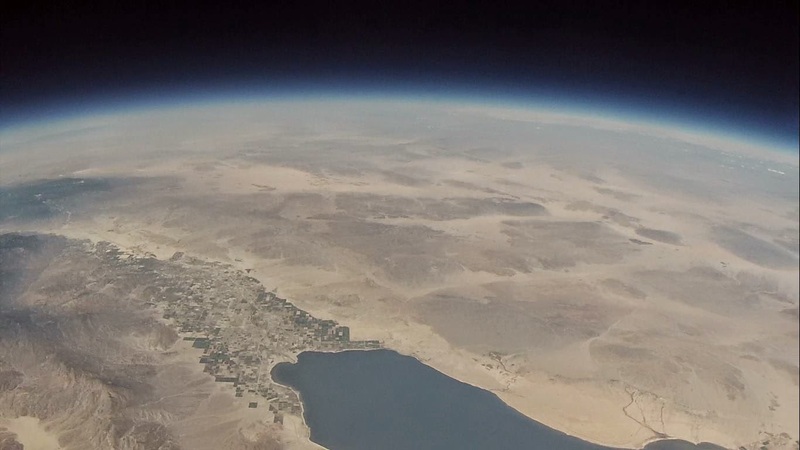 The near-space photos and videos from the balloon’s trip, see below, and definitely worth checking out. According to Triton Rocket Club president Nico Montoya, the milestones described above are solid steps forward towards their current goal of being the first undergraduate team to go to space (62 miles), which they plan on doing via a rocket launched on high-altitude balloon. 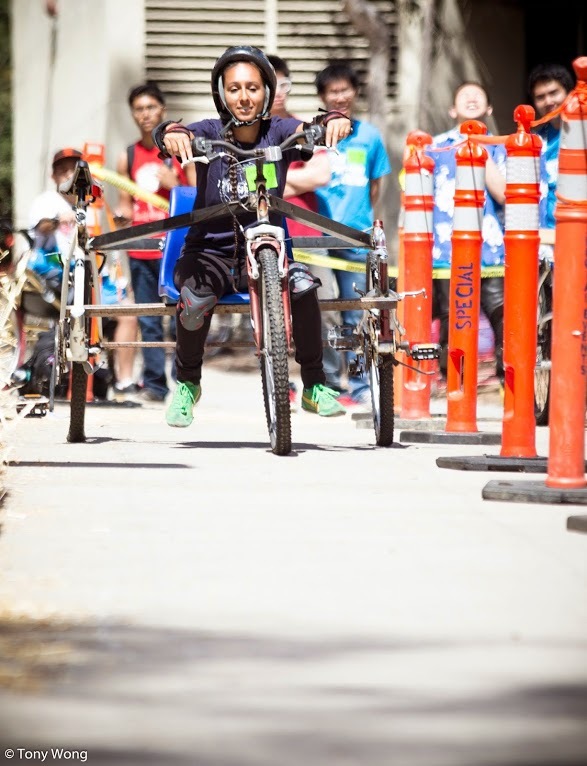 Their next step is building a rocket to compete in the University Student Rocketry Challenge (USRC) over the summer that will fly over two miles high, which they have received NASA funding for through the California Space Grant Consortium. 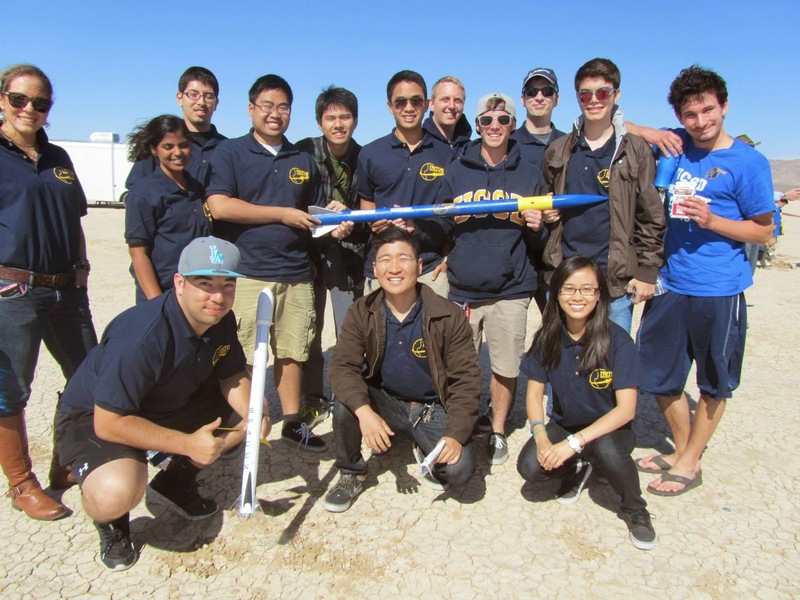 The Triton Rocket Club (TRC) is a pre-professional club founded at the University of California, San Diego in the fall quarter of the 2011 school year. TRC was founded with the vision that it would aid students interested in rocketry to gain practical and technical experience as well as help them attain the necessary skills and connections to get internships. Currently, the Triton Rocket Club continues to give students an opportunity to apply the knowledge they have learned in the classroom to real world projects. 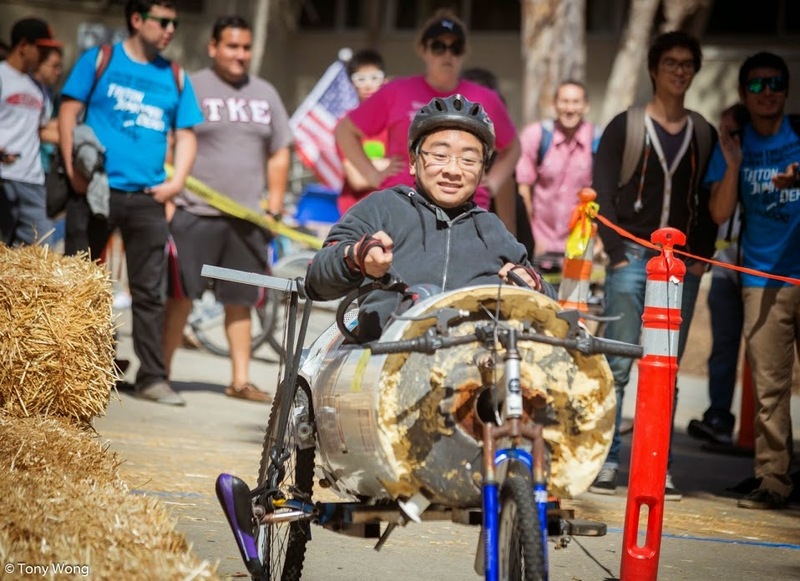 Help engineering teams raise funds for student scholarships! 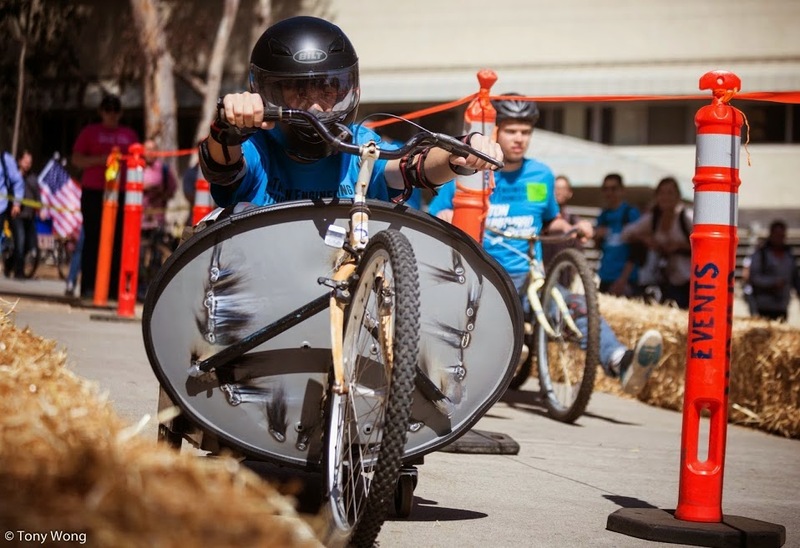 Update: As of May 27 at 2:30 p.m.: Overclocked CSE Enthusiasts was in second place with $3510 raised, followed by Team Cymer with $2760 and ViaSat with $2440. Team Village was in first place with $4820. 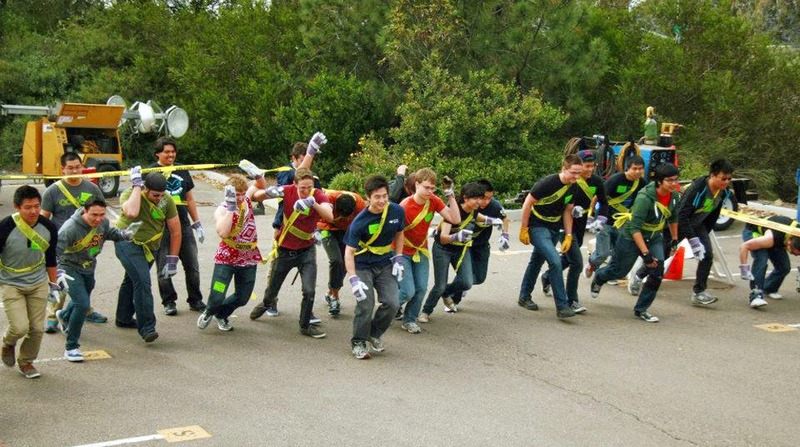 There is a battle brewing between three engineering-related teams registering for this year's Triton 5K June 7. Team Cymer is currently in third place in terms of money raised for the event, with $1770, followed closely by ViaSat, with $1650 and by Overclocked CSE Enthusiasts, led by computer science chair Rajesh Gupta, with $1340. Feel free to throw your support behind either one. The funds go to student scholarships. The competition prompted the following exchange on Facebook on the UCSD CSE Students and Alumni group between CSE alumni board president Lindsey Fowler and fellow board member Nikolai Devereaux, who is a program manager at ViaSat. Devereaux wondered if the rivalry between Overclocked CSE Enthusiasts and the ViaSat team is "the nerd version of Team Edward vs Team Jacob." There's still time to join us at the Triton 5k! "Overclocked CSE Enthusiasts" are currently #4 in fundraising! Still 3 more days to register! Nikolai Devereaux I'm pushing for Team ViaSat. It's this the nerd version of Team Edward vs Team Jacob? Lindsey Fowler Yes that's exactly what this is! Nerd takeover of the 5k! 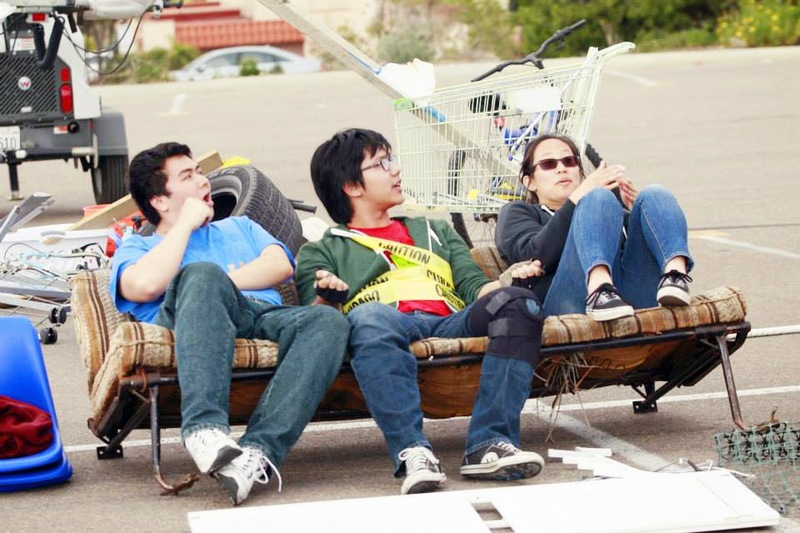 Under Victor Lee’s leadership, the UC San Diego chapter of IEEE grew from about 400 members to 630, becoming the second-largest in the nation. Lee said he’s just giving back. “I’m pretty sure I owe my success to IEEE,” he said. 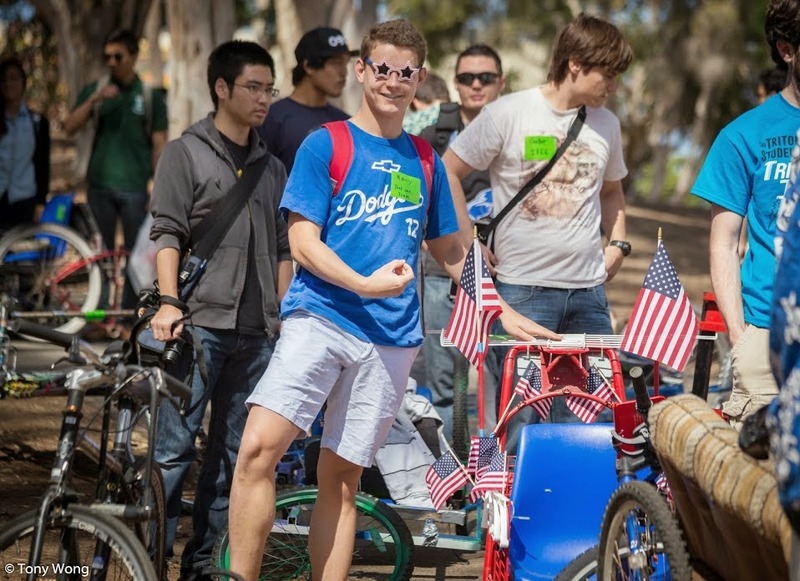 He is graduating with a bachelor’s in electrical engineering this year, but he’s not quite done with UC San Diego. Next year, he will be a master’s student here. “This is what I like,” he said. “This is what I’m good at.” In his spare time, Lee is transforming his parents’ home into a smart house. His latest project is an automatic watering system for his mother’s plants. When he graduates this summer, Zach Johnson will join four other Jacobs School computer science alums on the Glass team in Google[x], Google’s moonshot group. Johnson is better known to his classmates and the teachers here as zachoverflow, his Twitter handle and Internet pseudonym. 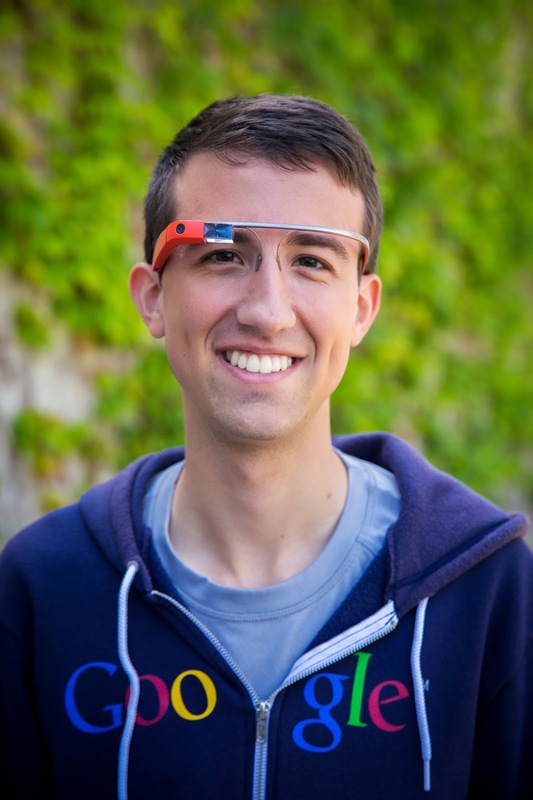 Johnson interned at Microsoft and Facebook before landing an internship on the Glass team last summer. “I had a few assigned projects but I got them done early and decided to squash other peoples’ bugs—it's a good way to make friends,” he said. When he’s not programming or thinking about philosophy, Johnson enjoys playing the hammered dulcimer, a string instrument generally found in folk music pieces. Sam Avery was standing on the ceiling. But to him, it seemed like everyone else was upside down. “You think the ceiling is the floor,” he said. “Your mind completely agrees it’s the floor. 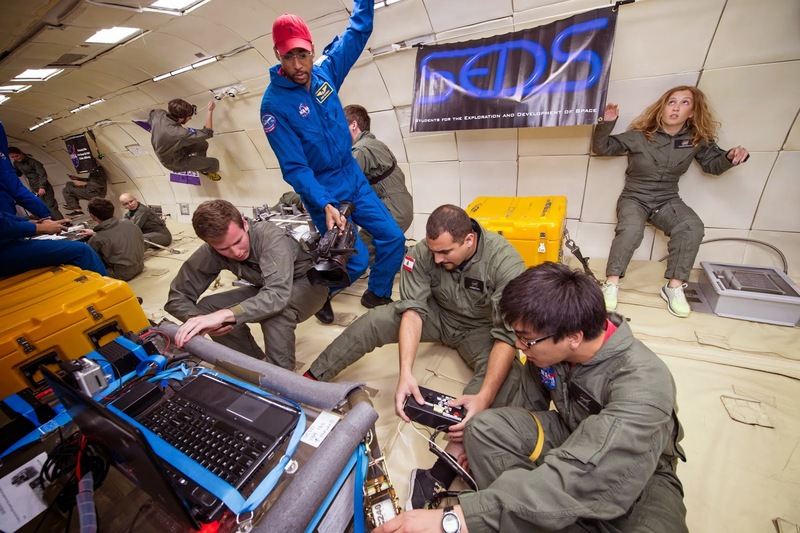 It’s one of the craziest things I’ve ever experienced.” Avery was on his second flight on a special NASA plane with UC San Diego’s zero-gravity team. They were investigating how biofuels burn in space, at the suggestion of mechanical engineering professor Forman Williams. It was Avery’s second stint on the team, this time as captain. Avery is headed for graduate school at Stanford. He’d like to start his own company some day. In the past four years at the Jacobs School, Celine Liong has done research in three different labs, including work on drug delivery to solar cells. 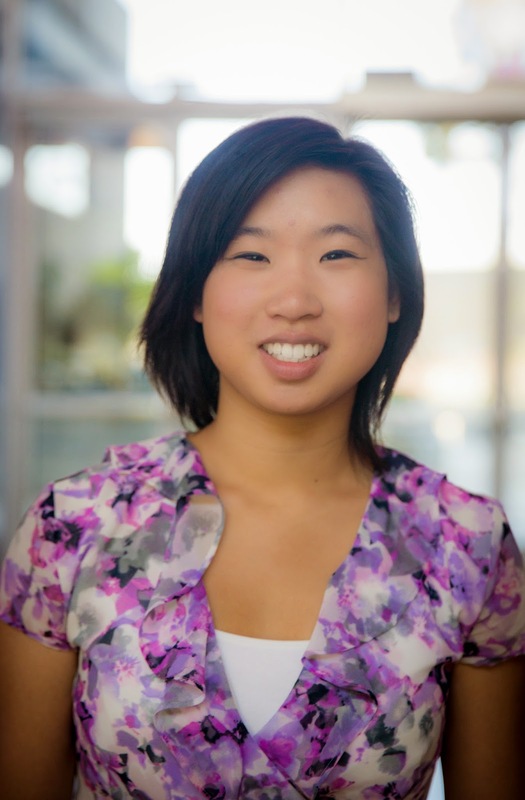 She also was the president of the UC San Diego chapter of the Society of Women Engineers. She plays badminton and likes to cook. Liong, who is the first in her family to go to college, said she was drawn to nanoengineering because of the field’s potential. “You can do so much,” she said. This fall, Liong will explore more of this potential at Stanford, where she will work toward a Ph.D. in translational medicine. 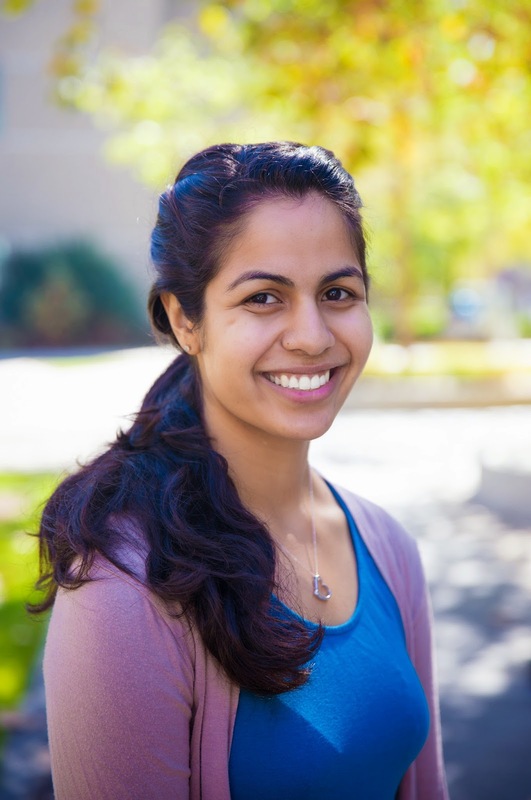 When Pooja Makhijani first visited the Jacobs School, she didn’t know if she wanted to be an engineer. 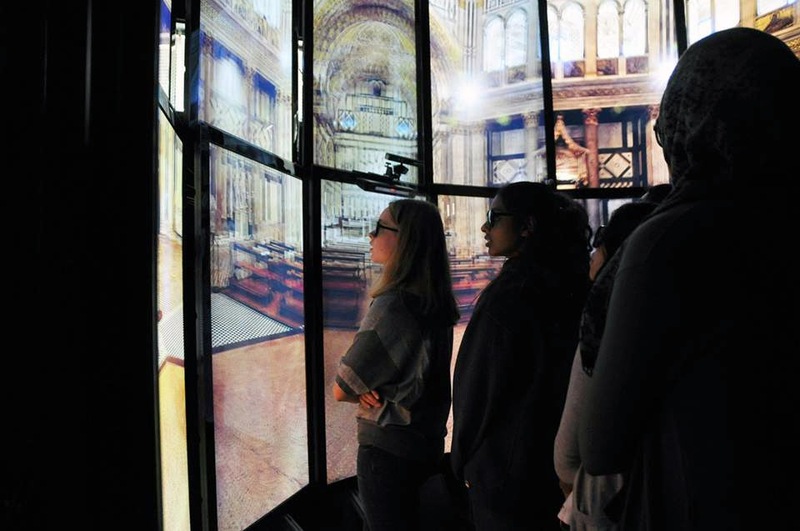 “I went on lab tours during my visit and was amazed that professors were willing to mentor me that fall,” she recalls. Makhijani signed up for bioengineering. A Jacobs Scholar, she took an unpaid research position her first year and worked on an independent project, which became the seed for her senior thesis. She served as TESC president in her junior and senior years. She created a peer mentorship program and spearheaded the creation of a scholarship fund to help students attend conferences and present their work. She plans to attend medical school at the Mayo Clinic this fall. Gollner demonstrated several experiments he and his group use to predict wildfire behavior, including extreme events such as the fire tornado, also known as a fire whirl. "There are still so many things we can discover and learn that will save people's lives," he explains in the segment. "[We're] trying to understand how the fire actually jumps between...fuels and spreads and grows...And if we can understand that, we might be better able to predict where the fire is going to go." 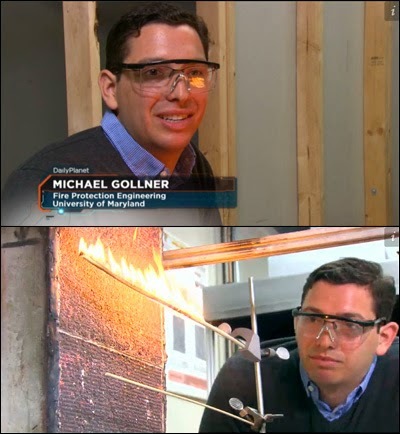 You can watch the segment on Gollner's research here. I'm offering a new wildland fire course in the fall (http://www.gollnerfire.com/2013/12/18/new-wildland-fire-course-to-be-offered-in-fall-2014/). 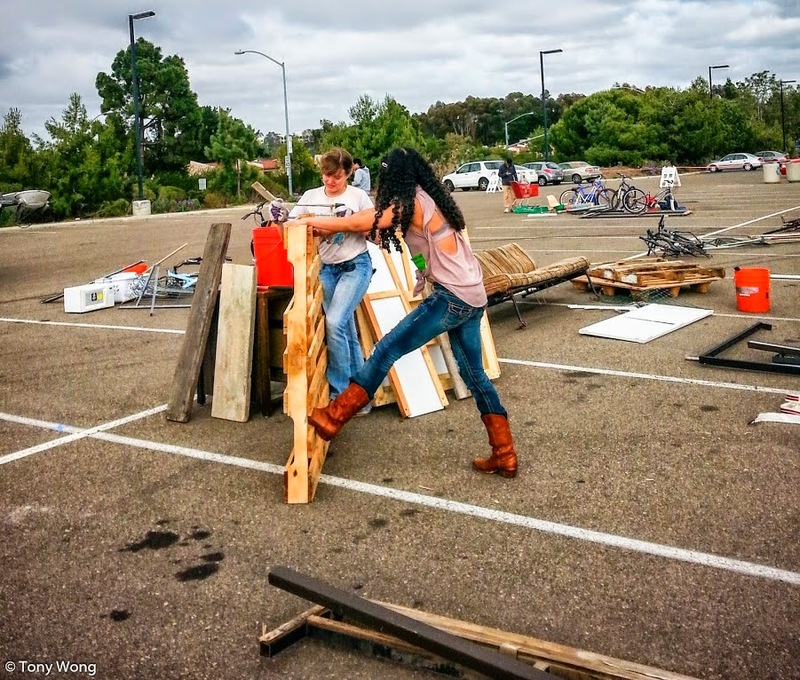 Just because you're about to get a Ph.D., it doesn't mean you have to stop playing with toys--or at least making them. That's the lesson we take away from the career trajectory of one of our graduate students here at the Jacobs School. 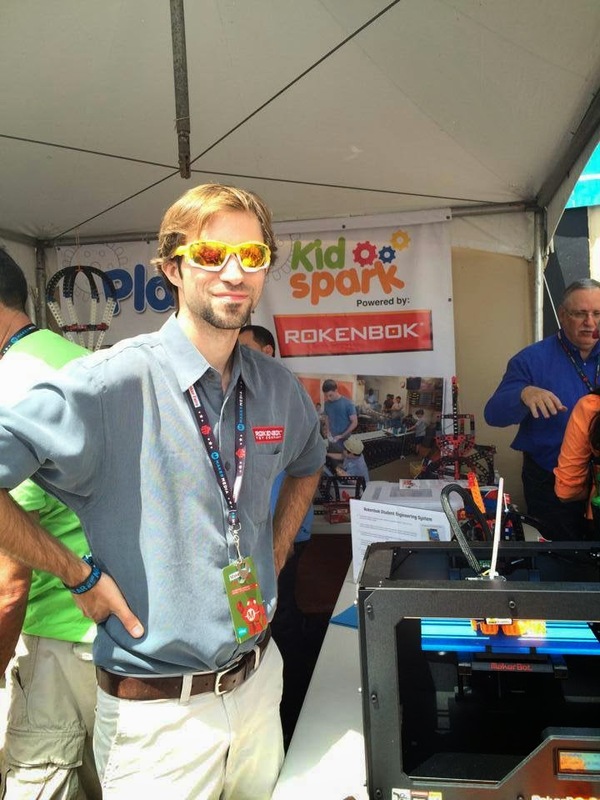 We caught up with Nick Morozovsky at the booth for the toy company Rokenbok at the Bay Area Maker Faire May 17 to 18. The Solana Beach-based company recently partnered with Kid*Spark, an organization that aims to make STEaM and Maker education more accessible and fun, and created an Open Source Library of building parts that can be 3D printed. That's where Morozovsky comes in. He set up the library for Rokenbok and created an interface that allows users to 3D-print customizable parts as well. While a 3D-printer hummed nearby, Morozovsky explained how the library worked. Meanwhile, kids were building catapults made of Rokenbok pieces and playing with remote controlled vehicles. The booth later won an editor's choice award from Make magazine. Morozovsky plans to graduate sometime this year. We'll see where his next adventure in toy land takes him. From skiing in a 100-year blizzard to diving with sharks, David Pogue, the host of PBS's popular NOVA Making Stuff TV series, has done it all. 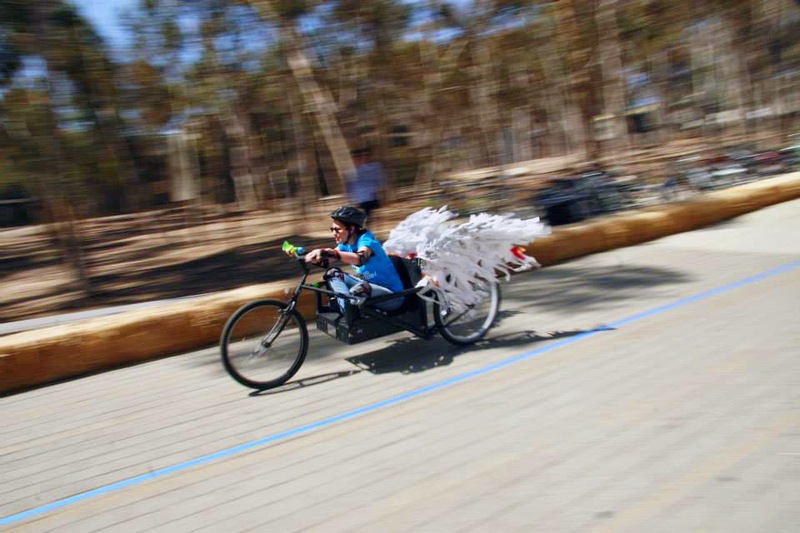 Saturday, May 17, he gave a standing-room only audience at the Maker Faire Bay Area, an insider's look into the show's making. We were there and live-tweeted the event and you can see your tweets below. Bad news: the program has run out of funding. Side note: we were hoping Pogue would mention Making Stuff Safer, which featured the Jacobs School's shake table, but it was not to be. In 2001 NSF gave $3M to Nova to make a miniseries about materials science. @Pogue hosted this year. Shark skin: nothing sticks to it: replicate in a material. @Pogue swam w sharks for that show. Attracted w fish guts. A team of students in the Jacobs School's Embedded System Design Project class (CSE 145) programmed an autonomous drone to avoid obstacles. This is their first test flight. 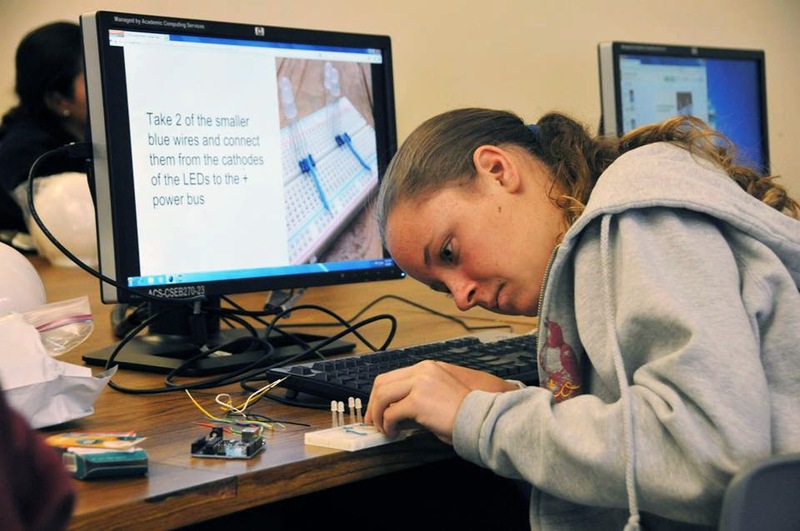 CSE 145 is teaching students to build an embedded computing system. They learn the fundamentals of microcontrollers, sensors and actuators. 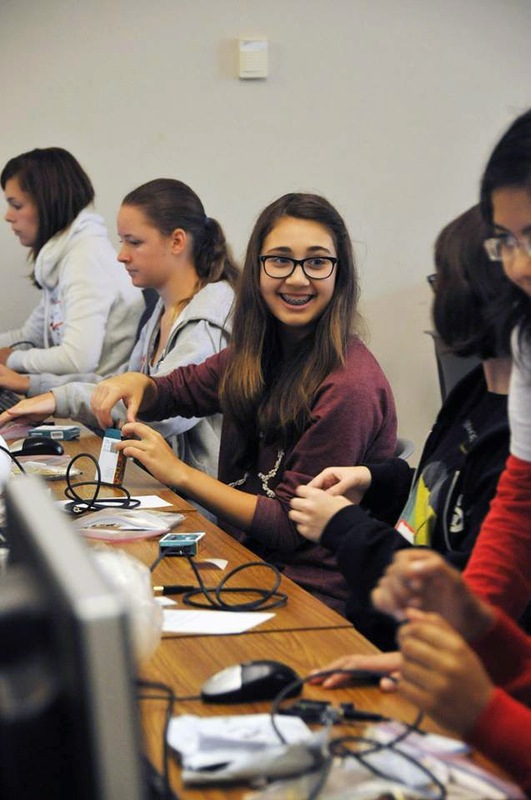 Students are also introduced to end-to-end system building and the hardware and software tools they will need to build a project in a team environment. Video courtesy of computer science student David Dantas, who is also an IDEA Scholar. 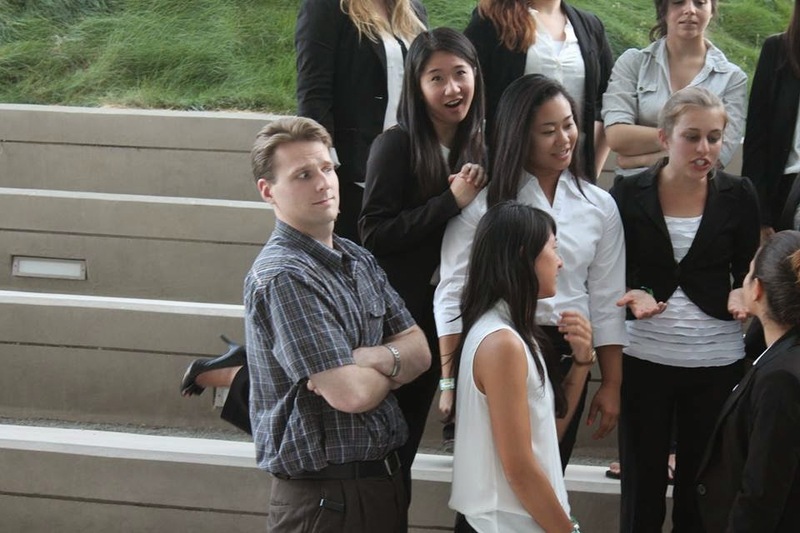 He worked on the project with team mates Miles Minton and Abe Hart (their adviser is CSE Prof. Ryan Kastner). 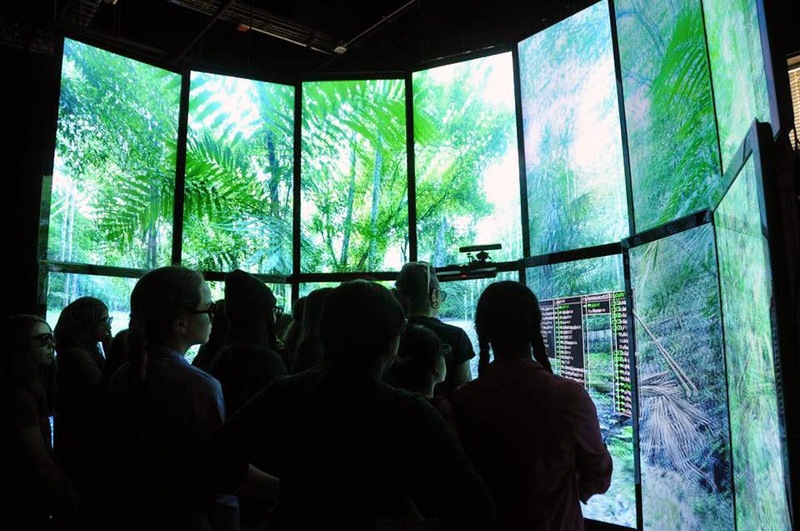 We are seeing substantial integration of computing systems into common objects. Such embedded systems silently control countless aspects of our life including our cars, phones, appliances, etc. And as computing hardware becomes cheaper and more powerful, we are capable of integrating it’s sophisticated intelligence everywhere. This is having an enormous societal impact, enabling advances in communications, medicine, and transportation, among many other things. Yet, computer science courses are largely focused on traditional desktop computing despite the fact that over 99% of the microprocessors sold are used for embedded computing. Evidence for the success of this project class is extremely positive. Students are tremendously self-motivated when they are allowed to develop a project of their choosing. 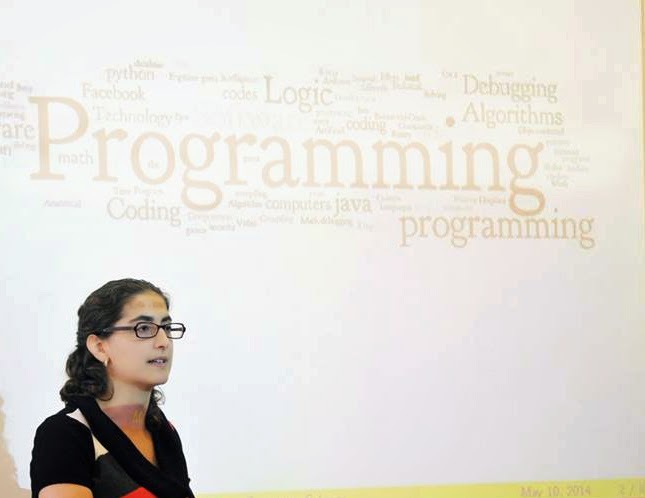 "Women in Computer Science: How I became one and why you should be one too." That was the title of the talk that computer science teaching professor Christine Alvarado gave to about100 girls from around San Diego county high school girls May 10 here at the Jacobs School during Girl's Day Out, an event organized by the UC San Diego chapter of Women in Computing. 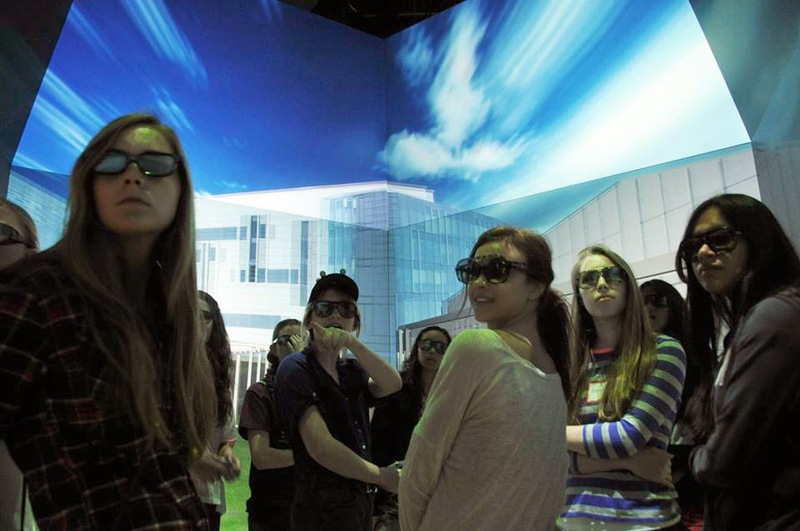 The girls toured labs here on campus, including the immersive Star Cave, and got to make their own Arduino-powered mood lamps. 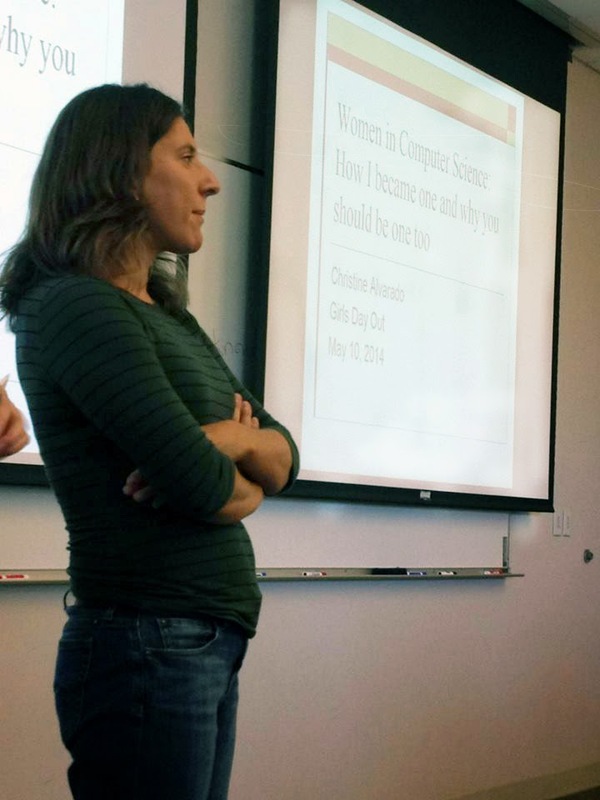 In addition to Alvarado, they also got to hear from the computer science's department new teaching professor Mia Mannes, and students from WIC @ UCSD. In the face of heavy enrollment and strong demand for computer science education, the Computer Science and Engineering (CSE) department at the University of California, San Diego is expanding its faculty. CSE Chair Rajesh Gupta recently announced two more new faculty hires in the department, indicating that there will also likely be more announcements to come. Following the recent hiring of lecturer Mia Minnes, CSE has recruited two assistant professors who will join the faculty as of July 1, 2014: mathematician and computer scientist Daniel M. Kane, and datacenter and networked systems expert George Porter. Porter is not a newcomer to CSE or UC San Diego (which may be why he opted to stay despite several competing offers). The former research scientist and associate director of the Center for Networked Systems (CNS) now becomes an assistant professor in the department, where he will continue his work at the intersection of computer networks and data-intensive computing. Porter will remain associate director of CNS. 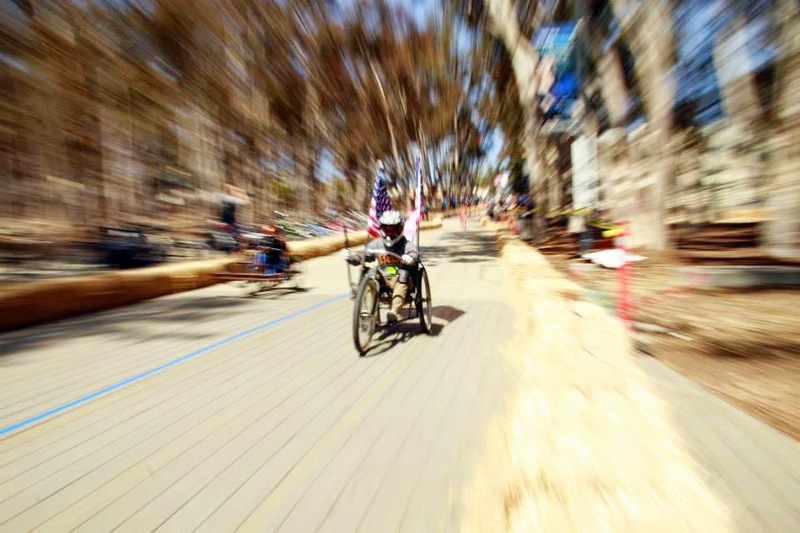 For most of his time at UCSD, Porter has also been a key player in the NSF-funded Center for Integrated Access Networks (CIAN). Since arriving on campus in 2009, Porter has been involved in a long series of industry grants as principal investigator or co-PI. These include projects funded by Cisco Systems, Google, Ericsson and NetApp (a faculty fellowship in 2011). Porter also designed and built the Scalable Energy Efficient Datacenter (SEED) testbed, and he was a co-PI on the Mordia project, which developed a microsecond optical research datacenter interconnect architecture (with primary funding from Google). A team of CSE graduate students and Porter achieved world records back-to-back in 2010 and ’11 in the SortBenchmark.org competition. In 2010 they broke two records for highly efficient sorting, and the following year they came out on top in five categories. Going forward, Porter is PI on a major project funded by NSF through mid-2016. The large-scale Networking Technology and Systems (NeTS) research project on "Hybrid Circuit/Packet Networking" is developing a hybrid switching paradigm that spans the gap between traditional circuit switching and full-fledged packet switching. "The hybrid model will allow us to achieve a level of performance and scale not previously attainable," said Porter. "This will result in a hybrid switch whose optical switching capacity is orders of magnitude larger than the electrical packet switch, yet whose performance from an end-to-end perspective is largely indistinguishable from a giant (electrical) packet switch." If successful, Porter and his co-PIs (CSE's Alex Snoeren as well as ECE's George Papen and Joseph Ford) will produce a system that stands to dramatically improve data center networks by increasing energy efficiency and significantly reducing operating costs. 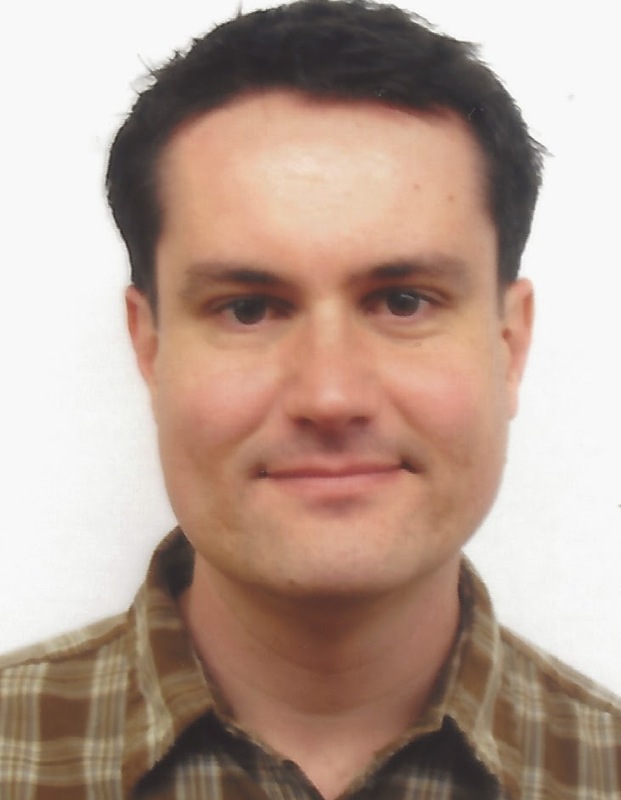 Daniel Kane is moving to San Diego from Palo Alto, where he has been a postdoctoral researcher in the Department of Mathematics at Stanford University on an NSF Postdoctoral Research Fellowship. Kane will be based in CSE, but with a dual appointment in the Department of Mathematics. Prior to Stanford, he attended graduate school in mathematics at Harvard University (Ph.D. '11, MS '08). Before that, with a perfect GPA, Kane received two BS degrees at MIT in 2007, one in mathematics with computer science, the other in physics. Kane has diverse research interests in mathematics and theoretical computer science, though most of his work fits into the broad categories of number theory, complexity theory or combinatorics. "My mathematics work has tended to focus on analytic number theory," said Kane. "My computer science work has typically involved k-independence, polynomial threshold functions or derandomization." 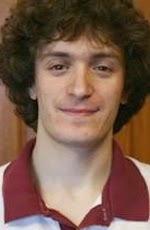 In 2013, he received the Best Paper award at the Conference on Computational Complexity, and a decade earlier Kane – as a member of the USA team – won a gold medal at the International Mathematical Olympiad in 2002 and again in 2003. Both Kane and Porter are members of the Association for Computing Machinery. Kane is also a member of the American Mathematical Society and the Mathematical Association of America. "George and Daniel are wonderful additions to the Computer Science and Engineering faculty," says CSE chair Gupta. "We also owe a big thanks to our recruiting committee that continues to attract compelling talent to the department! And yes, I do look forward to repeating this sentence again this recruiting season!" 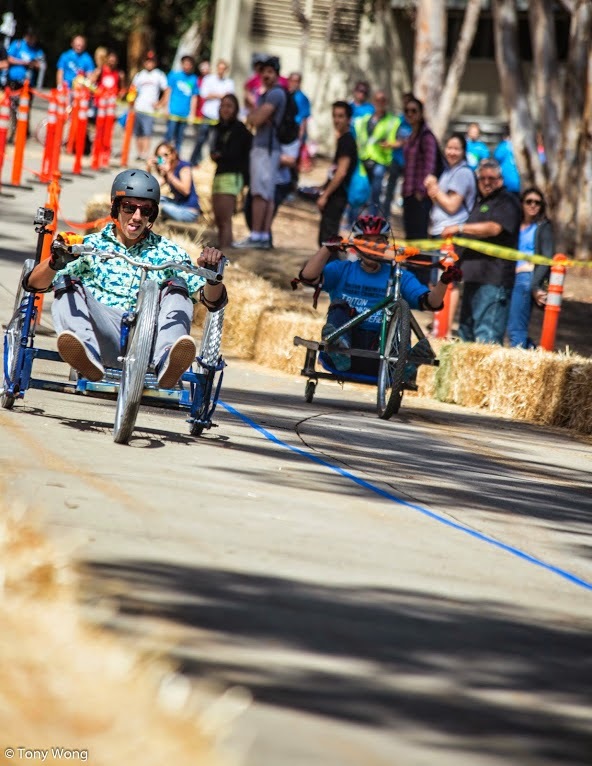 An amazing 42 teams signed up to be part of this year's 11th annual Junkyard Derby on Peterson Hill here at UC San Diego on May 9. 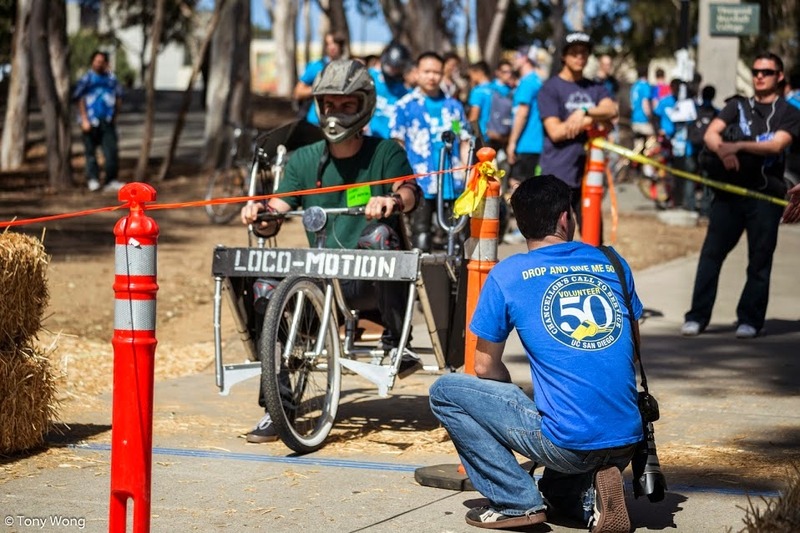 This year, team LOCO-MOTION came out on top. Congrats Brian Liss, Nate Liu, Evan Ackema, Kyle Candee, Ian White and Cherng Chu! 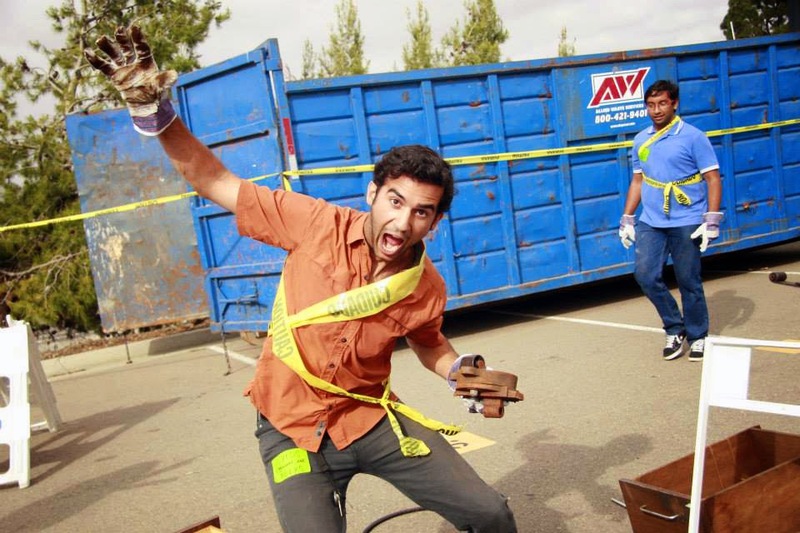 Every year, teams scour for junk that they can use to build their box car. They have two build days before the race. Finally, the boxcars race down Peterson Hill either round-robin style or in heats until only the fastest (and sturdiest) car is left standing. 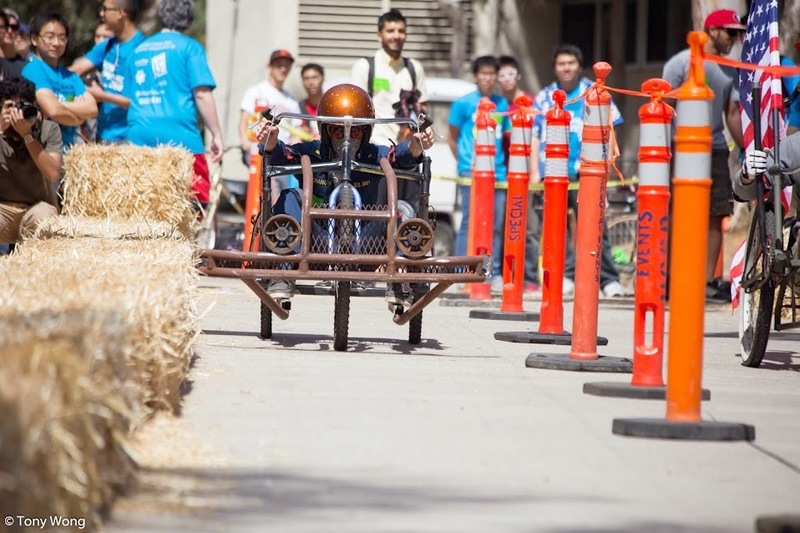 The event, organized by the Triton Engineering Student Council, receives the support of the UC San Diego's facilities team and of the Associated Students. This year, Sprinkles provided free cupcakes at the event. 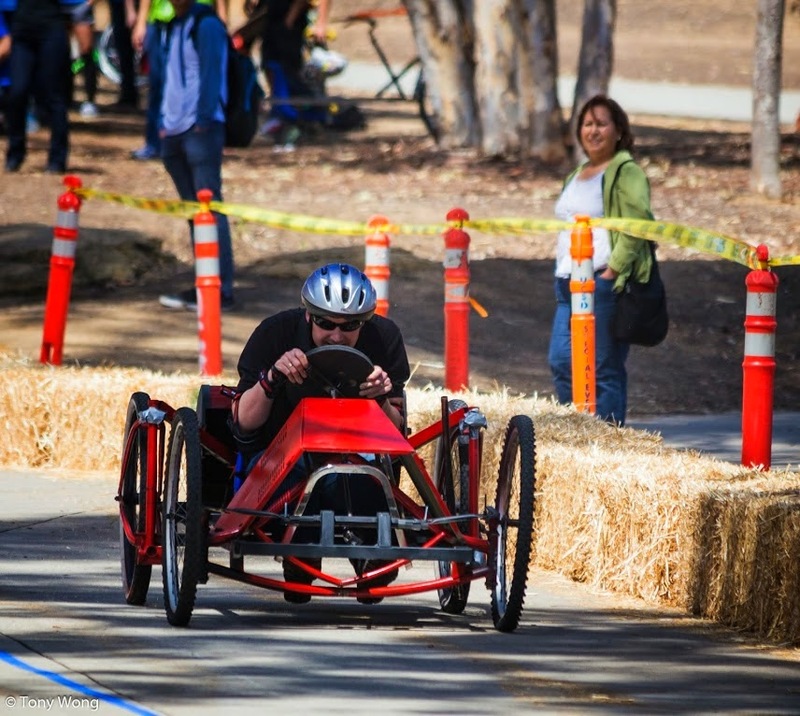 If you missed the derby, you can still see the winning car on display in the science and engineering section of Geisel Library. Pictures of the event courtesy of Tony Wong and Sam Sun.